Government ministers are talking about separating Telecom Italia from its network. A breakup could be beneficial for the Italian government, and TI’s biggest shareholder Vivendi. Other shareholders would be harder to satisfy. A breakup of Telecom Italia has been mooted by several Italian ministers, as well as the company’s main rival and its biggest shareholder. Pier Carlo Padoan, Italy’s finance minster, said in an Aug. 3 interview with Sky Italia that there would be “clear advantages” to spinning off TI’s fixed-line telecoms network. 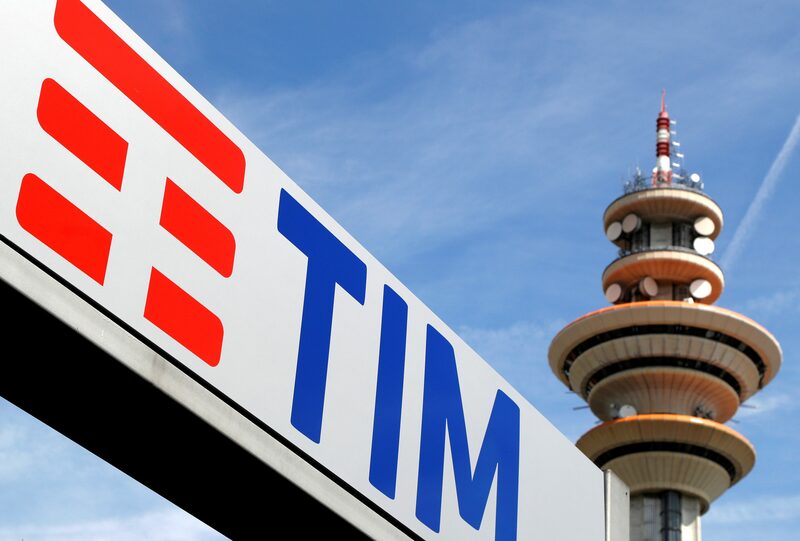 A week earlier, Arnaud de Puyfontaine, chief executive officer of TI’s biggest shareholder Vivendi and chairman of the Italian telecom, had said that a breakup was an “interesting question” that would be discussed in future by Telecom Italia’s board. Franco Bassanini, president of Open Fiber, said in an Aug. 7 interview with La Stampa that a sale of TI’s fixed-line network to his company would benefit both, and help Italian customers by lowering investment costs. He added, however, that Telecom Italia’s network would in any case be “rapidly replaced” by Open Fiber’s own network. Antonello Giacomelli, under secretary at the ministry of economic development, said in an Aug. 20 interview that Telecom Italia’s fixed line network is worth less than 13 billion euros.